Preston Lodge High School Pipe BandVote for us! 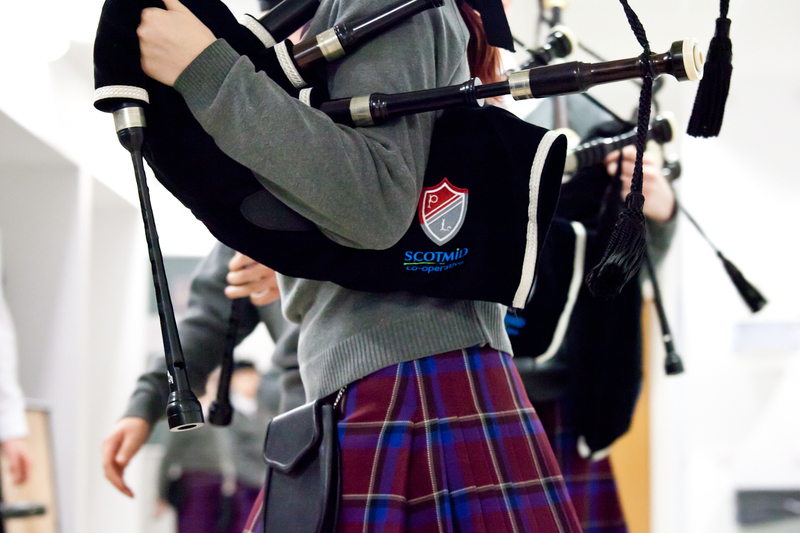 Preston Lodge High School Pipe Band has been shortlisted for a public vote in Tesco’s Bags of Help initiative. Bags of Help is Tesco’s local community grant scheme where the money raised from plastic carrier bag sales is being used to fund thousands of local projects in communities right across the UK. Projects that bring benefit to their community will get the green light – these range from improving community buildings and outdoor spaces to buying new equipment, training coaches or volunteers, and hosting community events. Three community projects in each local area is voted on by customers in stores with the projects changing every other month. Each time you shop you will be offered a blue token at the checkout and be able to vote for your favourite project. If you happen to be in Tesco in Musselburgh during January and February, you will have the opportunity to vote for us to help us secure a Tesco Bags of Help grant. Your help is greatly appreciated! You can find out more about the Bags of Help grant here.